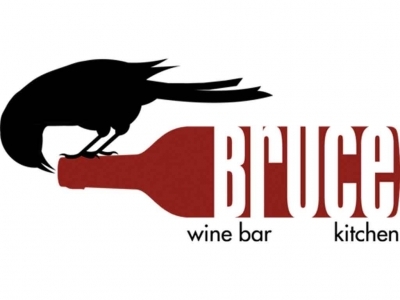 Bruce Wine Bar & Kitchen is a unique eatery!! Bruce boasts a Wine Spectator, award-winning wine list, as well as a Feast Ontario & Ocean Wise designation for a focus on sustainable, quality food crafted in-house. A full-scale restaurant with seasonal menus, the best Neapolitan-style pizza north of the GTA, and on Fridays, an impressive roster of independent Canadian musicians; it is not to be missed! Feed your curiosity! Contact us about catering your next special event or hosting a private party at Bruce Wine Bar & Kitchen. Enjoy your pizza with us, or call us and take it to go. Find us behind the TD Bank in Thornbury.